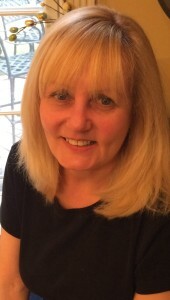 Linda J. Kozil | Shaw Law Ltd.
Linda J. Kozil initially joined SHAW LAW LTD. in 2002. Ms. Kozil, has practiced law for 15 years and concentrates her legal practice in all types of administrative, civil, criminal, family dissolution and disputes, landlord-tenant, land use, medical and professional malpractice, personal injury and real estate law. Ms. Kozil graduated with a B.A. Degree from the University of Illinois at Champaign, a Nursing Degree from St. Francis Hospital School of Nursing, and a J.D. from the John Marshall Law School. Prior to entering law school, Ms. Kozil worked as a registered nurse.